The arrival of Kinnear as Director of Football, though met with plenty of controversy, will simultaneously spark a curiosity among the Newcastle faithful as to what the change signifies for the club’s transfer policy. In fact, the recent appointment has preceded a fair few players now being linked with a move to St James’ Park, one of them being FC Twente’s Leroy Fer. Many of you may have heard of the central midfielder before as a result of recent dealings with Premier League clubs, including talks with Everton in January which didn’t quite progress into a transfer. Additionally, Newcastle were actually rumoured to be interested in the player back in 2010. The 23 year old is certainly one who is showing promise in abundance, with his ability to find the net from midfield enhancing his reputation as an epitome of The Netherlands’ impressive youth system. With 12 goals in 47 league appearances for Twente since joining in 2011, the statistics suggest that Fer could provide attacking impetus and a handful of goals. Such attributes appear to be similar to those of Cabaye, thus meaning Pardew and co. could be preparing a replacement for the Frenchman. Despite the promising statistics, questions must be asked as to whether Fer could make the leap from the Eredivisie to the Premier League. Certainly, there have been many a success story from The Netherlands, but also a fair few disasters. Is he a player you’d want to see around £8m (the fee Everton offered in January) invested into? The Dutchman did put in some brilliant displays for his U21 side during this year’s European Championship, including goals against Germany and Russia in the group stages. Fer certainly seems to be maturing as a footballer, but such exposure in the tournament could also mean that his value begins to rise with the demand. In fact, it appears that Norwich are very interested in the midfielder, and Martinez has refused to rule out Everton making a fresh bid for him. A worrying situation would be a bidding war and the risk of paying an extortionate amount for a largely untested player. It’s pleasing to see the club being linked to a variety of players, but what’s important is unearthing the ones which will prove best value for money. 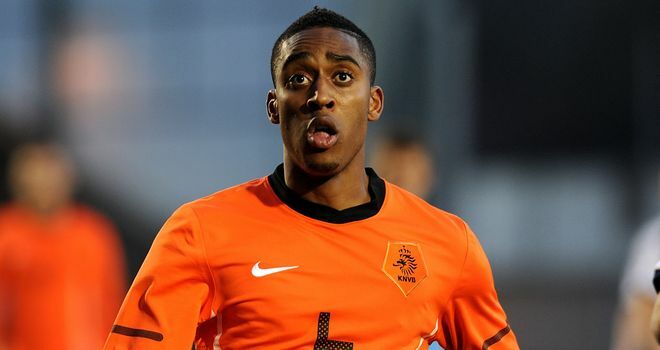 Would you welcome a move for Leroy Fer, or is the dosh better spent elsewhere? I’d be interested to hear your views.